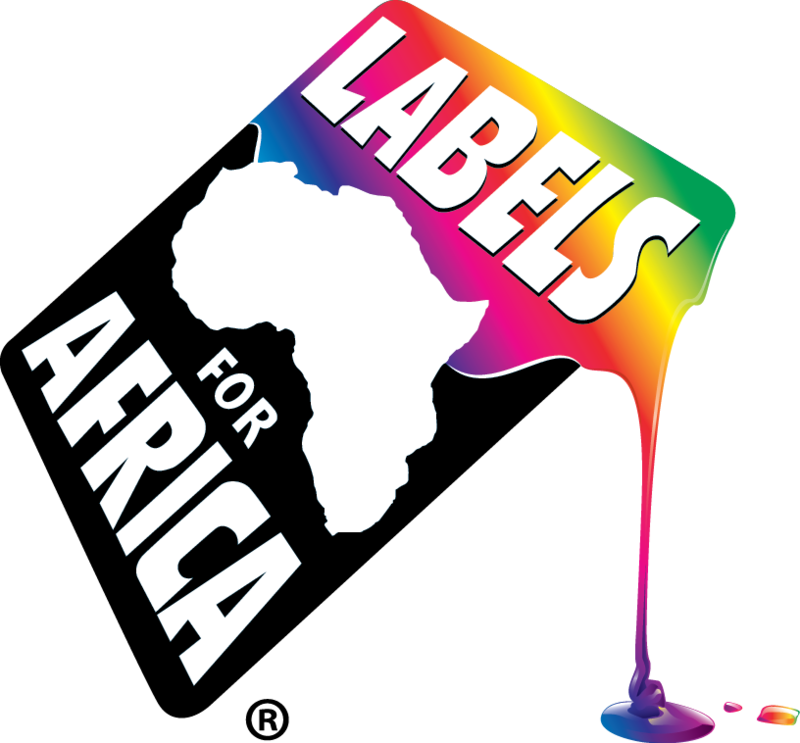 Digital label printing with Labels for Africa offers you, the manufacturer or brand owner, a few distinct benefits. The flexibility of changing your design from time to time to keep your product fresh and relevant. Our in-house designers will assist you to bring your concept to life at a fraction of the cost of a traditional ad agency or design house. All you need is a basic idea of layout and images to be incorporated and we can take it from there. This leaves you free to trial a design for a period, or even launch multiple designs for your various target markets. On your regular orders this means that you won’t be tying up valuable working capital in stock, which clutters up store rooms, loses tack and becomes out-dated, ultimately ending up on the dust heap anyway. Your decision to make these changes or trial new designs will therefore cost you a fraction of what the traditional flexo printer would charge, freeing you up to let your imagination run wild as often as you like. The only thing that needs to change is your mind – and the graphic design! This could be: Best before date, tracking information such as Lot and Batch numbers, or QR codes that may be unique to a limited offer promotion or a batch of products for a certain store. All labels of the same size are the same order. Your ideas and our expertise will combine to create the highest quality image or design, on the right material for your application with the correct finish, be that laminate, UV Varnish, or no finish at all. The technology we use to produce these labels ensures a predictable and consistent quality, previously only available to the big brands. We have seen time and again how updating a design and making the label all it SHOULD be, actually increases sales. Remember… no matter how good the contents of the bottle, the first time buying decision is made with the eyes.